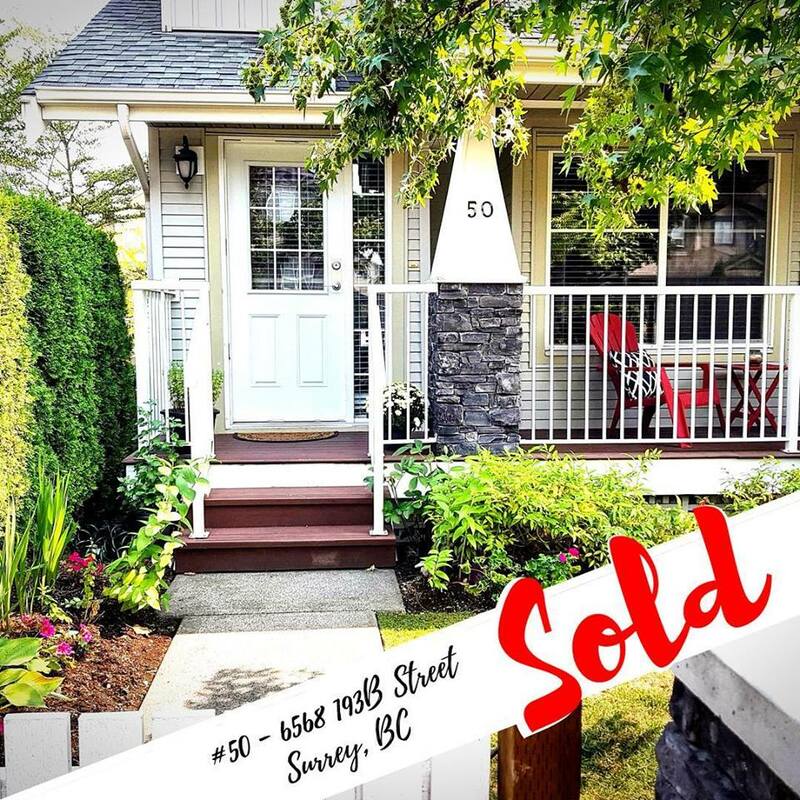 After only a week, my clients received a great offer and we can happily say that this home is now SOLD! One of the biggest contributors to the success of this one was due to my amazing sellers who made sure the house was spotless and didn’t turn down a single showing!!! Selling your home needs to be a team effort between the realtor and the client and they definitely rocked it!